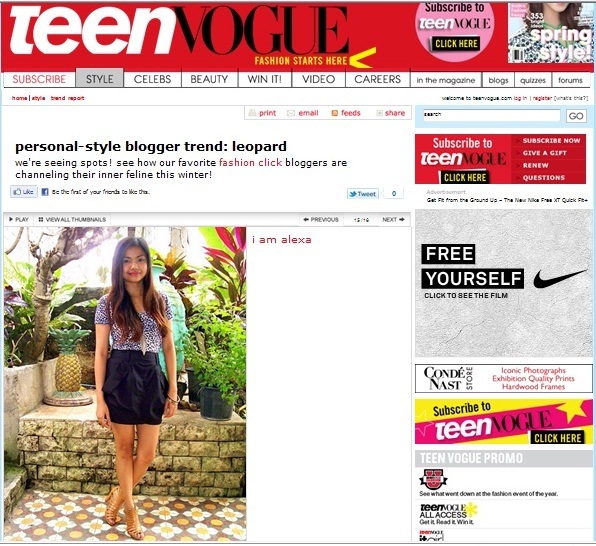 Just got featured on Teenvogue's Trendspotting page. 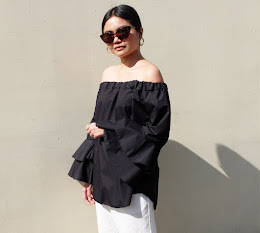 It's about how personal style bloggers rock the leopard trend. so lucky! teen vogue is such an honor! this is adorable and you totally deserve the feauture. congratulations!